Theresa Bergne has been invited to join the commissioning panel for Roots & Wings, Art for Hull, an ambitious ten year programme of cultural transformation, by, for and with the people of Hull. Focussing on the least engaged, and with the highest cultural aspirations, Roots & Wings seek to achieve no less than a new blueprint for a truly people-led, city-wide arts offer, offering enrichment, participation, challenge, personal and professional development, within a dynamic and sustainable cultural economy. 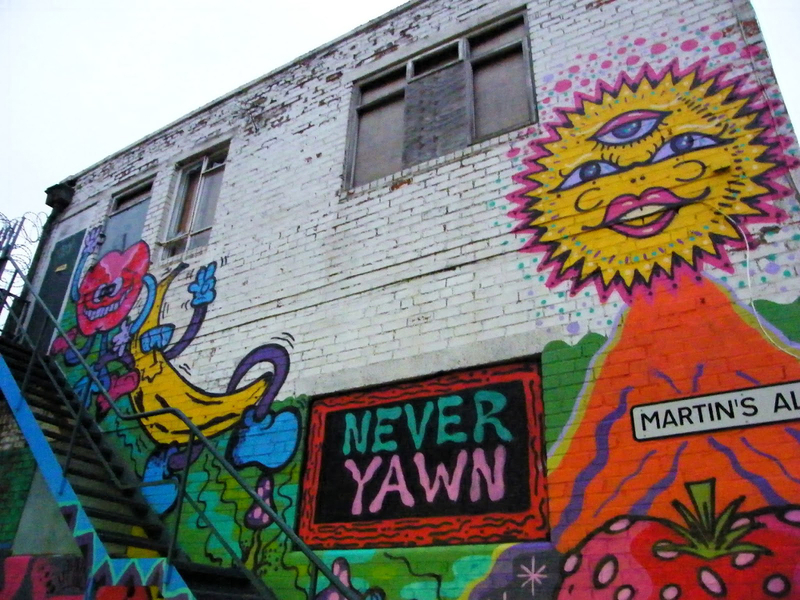 Roots and Wings is Hull’s Creative People and Places programme, funded through Arts Council of England. For further information go to Roots & Wings, Art for Hull website. Field Art Projects are delighted to be working with artist Sarah Staton on a new commission for the University of Bristol’s Stoke Bishop site. Sarah is creating a contemporary folly set in the beautiful parkland between the halls of residence for use by students and the public. The piece will be completed in early 2016. Sarah Staton creates artwork that combines a sculptor’s sensibility with design, landscape and architecture. She makes site-specific sculptures, furniture, exhibitions and publications. 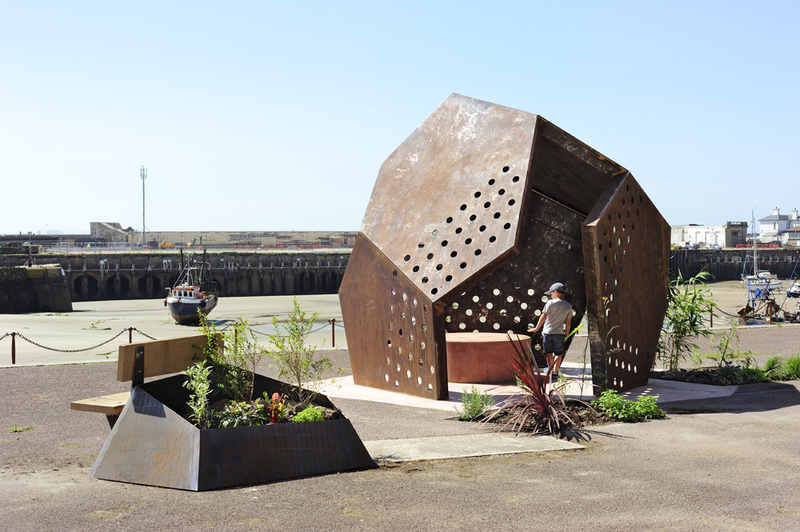 Sarah has completed a number of permanent public realm commissions including most recently ‘Steve’ a permanent sculptural pavilion for the 2014 Folkestone Triennial. Sarah’s work is held in collections all over the world including the Arts Council of England, British Museum, Henry Moore Institute, MIMA, Sunderland, South London Gallery and Tate as well as private collections in Europe, North America and Japan. She is Senior Tutor at the Royal College of Art in London where she also lives and works.